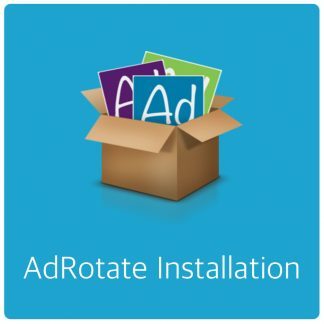 Post Injection is a feature in AdRotate and AdRotate Pro – As described in the earlier linked page. 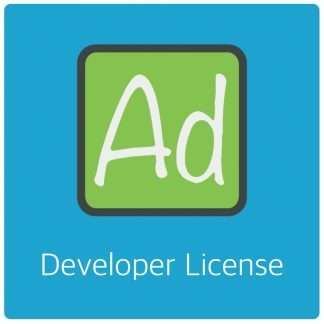 If you don’t have those features you’re using a 6 year old version of AdRotate (Pro) or a different plugin. 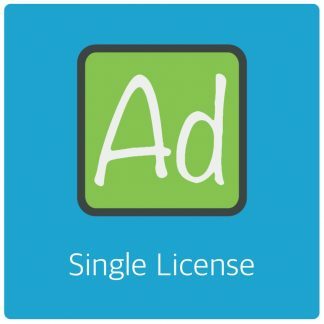 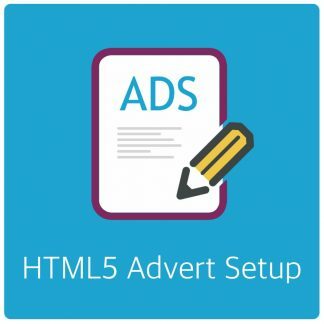 For the missing adverts, maybe your adblocker is blocking them – Try disabling the adblocker.